Ansible Tower is the only complete configuration management and app deployment solution available on the Amazon Web Services Marketplace and sets the bar high with an innovative monthly pricing model and cloud-ready features. Santa Barbara, CA - February 26, 2014 - Ansible, Inc., the company that provides products, support and services for the popular Ansible open source IT automation project, today announced the immediate availability of Ansible Tower AMIs on the AWS Marketplace. "The importance of getting your automation and configuration management right in the cloud can't be understated," said Michael Cote', Research Director for Infrastructure at 451 Research. "The agility and efficiency of relying on cloud to support your applications and services requires almost complete, seamless automation. In our market surveys we've seen a sharp rise in the use of the new type of automation that Ansible comes from. As more people move their IT to cloud services, expect to see that interest keep growing." The Ansible Tower AMIs on AWS come preconfigured with the open source Ansible automation engine, widely regarded for its simple automation language and agentless architecture. 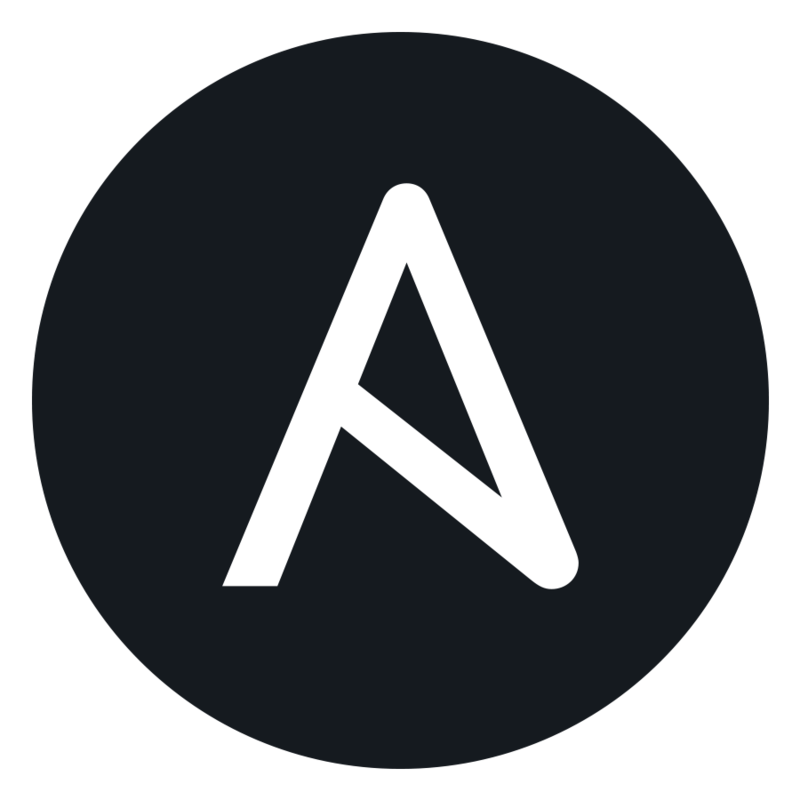 Ansible’s agentless architecture is designed for cloud-scale deployments and uses industry-standard SSH to communicate with managed nodes. Tower adds a powerful UI and role-based access control for rolling out Ansible automation to your team. "We are really excited about Ansible Tower as a migration path to the cloud," said Matt Coddington, Systems Architect at Care.com. "Tower expands my deployment options and reduces costs so we can focus on bigger goals like no-downtime deployments, auto-scaling, developer/QA self service -- all by using the same tool." Ansible Tower's Cloud Inventory Sync allows customers to simply insert their AWS credentials into AWS Tower to automatically synchronize Ansible inventory with AWS. Tower knows exactly what EC2 instances customers have, no matter when or how they launch them. Ansible supports EC2, ELB, S3, VPC, ElastiCache and Route 53 out-of-the-box. Additionally, Ansible Tower enhances Amazon Auto Scaling. Auto Scaling will automatically spin up new server instances as applications spike in load or instances fail. Ansible Tower automatically deploys applications and configures the instances as they are launched by AWS, using Tower’s unique callback feature. "We are long-time Ansible users," said Simon Pantzare, software developer and co-founder at Narrative, Inc. “With Tower, we can update inventories and run playbooks as EC instances come and go with little or no hand holding, and developers can see what is going on with the infrastructure and trigger deployments."